This article explains the Pension Loan Scheme, how it works and potential changes. It uses a short case study and recommends seeking professional advice. Currently 1.... million Australian homeowners receive some level of age pension, with around ..00,000 on a part pension. 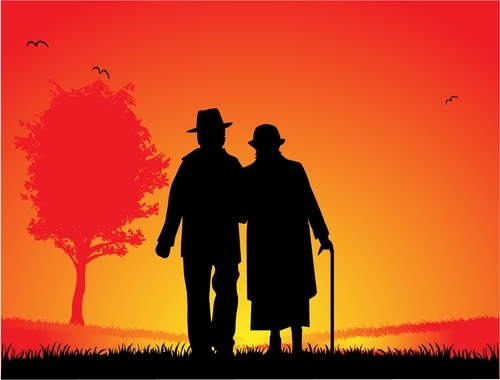 This article briefly explains how asset levels affect the age pension. It uses a case study to explain how the assets test applies with rates as at 1 January 2017. The basic rule for receiving an age or service pension is to ensure it goes to those people who need it. To determine how much each person is paid, pension recipients are subject to means testing on income and assets. Two tests are applied and the one paying the lowest age pension is the one that is used. Many retirees pass the income test but fail the tougher assets test. This means they get a reduced pension or no pension at all. An important article explaining how the gifting rules affect Centrelink beneficiaries. It defines the process of “gifting” and outlines the rules and allowances that are in place. An excellent explanation to an age-old question. This article outlines crucial aspects of this hot topic and delivers two conclusions. With all of the talk about the need to be self-sufficient in retirement it’s not surprising that many people assume that the government-funded age pension will be phased out altogether sometime in the future. But will it?